As an interior designer, it’s hard to beat the fun and satisfaction of a front porch and entry makeover. 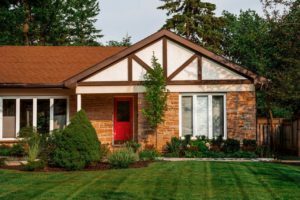 Nothing delivers more instant curb appeal, and you can achieve real charm on a large or small budget. 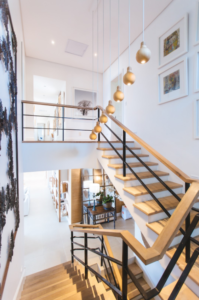 Whether you spend a little or spend a lot, my colleagues in the real estate world all insist that this is one of the best returns on investment that homeowners get when prepping their home for market. But don’t wait until you’re ready to sell! 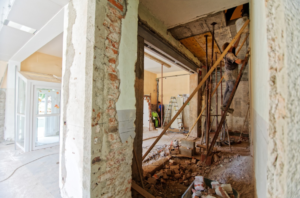 The time and effort you put into overhauling the approach to your home is returned to you every time you walk up. This is a great time to start planning that makeover. 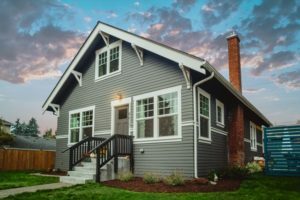 Check out my favorite simple and affordable upgrades, and when the sun comes back out, you’ll be amazed how much you can change your home in a weekend! 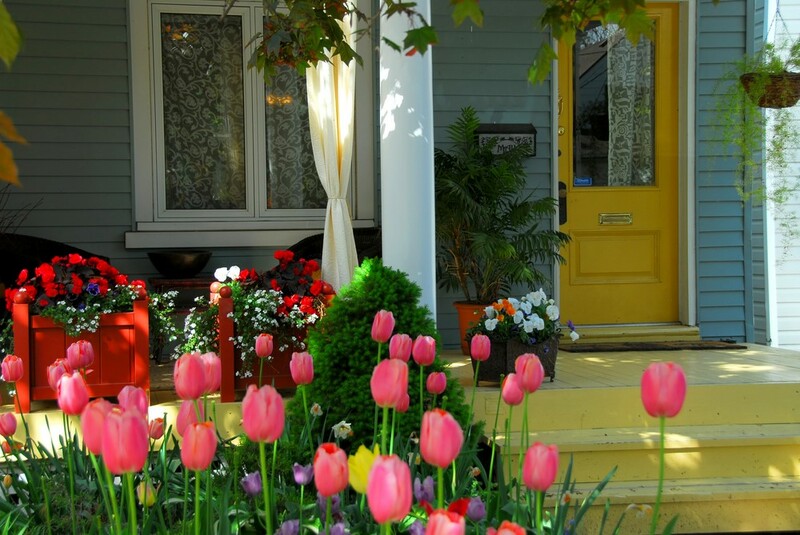 First, consider what role your porch plays as an entry point. Does it have potential as an outdoor living space, or do size restrictions limit it to a transition space between the front yard and the entry hall? Either way, start with a good power washing of the walls and walkways and do any touching up of paint or stain that you plan to leave as-is. After that, dive into the fun stuff! What’s more welcoming than a bright pop of color on the front door? Just be sure to choose a color that contrasts with and complements the rest of the exterior color palette at the same time. Red is such a popular color because it both contrasts with and complements everything-from cool grays to warm browns. Add some new hardware and a kick plate to give it some polish. If you’re on a budget, one immediate way to upgrade a simple front door is to find a great door knocker that draws the eyes of your guests. Adding a couple of tall ceramic urns to either side of the entry is a classic look that’s literally been around for centuries-and there’s a reason. Not only does it make a great frame for that new front door, it also creates the illusion of an architectural element that makes the most of whatever you have to work with up front. Play with native grasses for height and definition or flowing vines for a softer charm. Better still, try a little of each. Take that framing a step further with outdoor shutters on the front windows that match your new door. Even if you’re working with a smaller, transitional space, you can really work that shift with a rug that you’d be just as happy to use indoors as out. Choose something constructed of durable, natural fibers, reeds or grasses such as sisal. A rug with a dark border will add sophisticated finish and hide the dirt. If you’ve got the space, and even a little bit of a view, turning the porch into an outdoor sitting room is a great way to add square footage and real value. The synthetic materials available today bring all the rustic, relaxing charm of wicker, but are much stronger and more durable. Using your new front door, add complementary elements of color in the form of outdoor throw pillows. Don’t forget an end or coffee table, if space allows for your morning coffee or afternoon iced tea. In the old days, people named their homes, but these days the post office requires something a little more specific. That doesn’t mean you should settle for a stenciled paint job on the front curb. Think of your house numbers as an official introduction to the house. Find numbers that not only complement the architecture and the style you’re going for, but the personality of the house and its inhabitants, as well. Don’t be afraid to go big-it shows personality and has the benefit of being helpful to anyone trying to find you. Finally, keep your entry looking fresh and cared for by adding seasonal elements that get changed out every few months. Think: simple pumpkins and gourds after Halloween, a holiday wreath or a bright bank of tulips to get springing into summer. As you can see, a mini makeover for your home’s entry is a very DIY and budget-friendly project that you’ll feel proud of every time you come home. 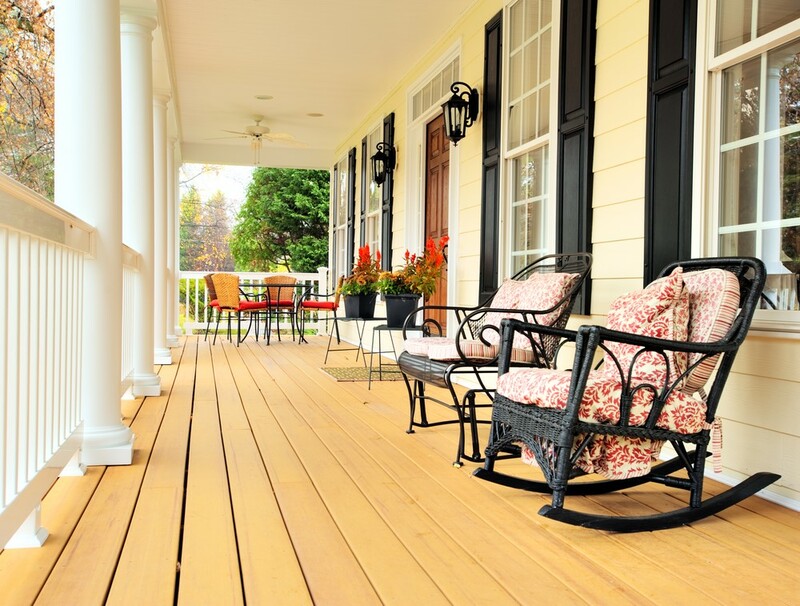 These are just some of our favorites-what are your favorite front porch upgrades? 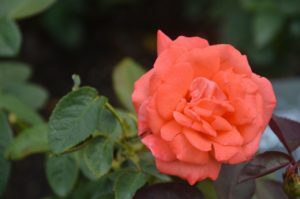 Award-winning California interior designer Kerrie Kelly provides tips on home exterior entryways, including porches and front doors, for Home Depot. Kerrie is the author of Home Decor: A Sunset Design Guide. You can view a collection of exterior entry doors available online at Home Depot here.